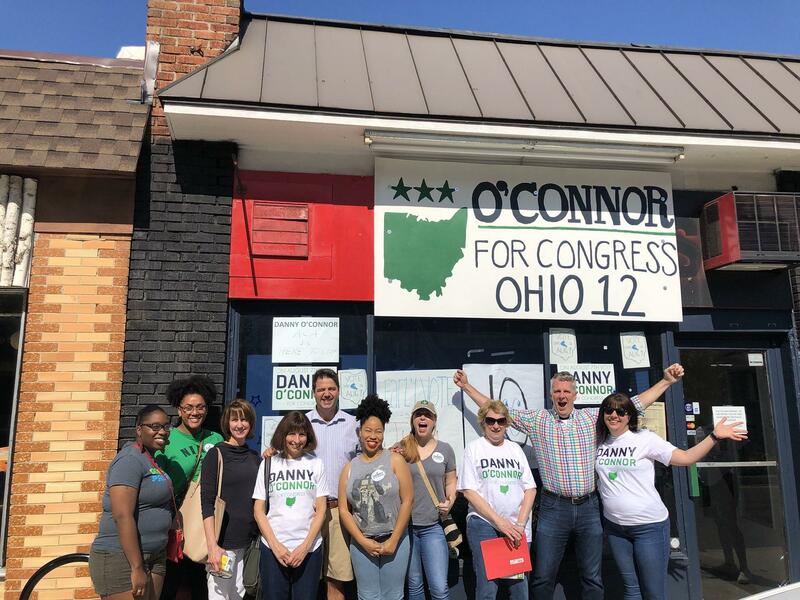 Democrat Danny O'Connor is within striking distance of winning the 12th congressional district race, with both him and Republican Troy Balderson making a big final push to get out votes for Tuesday's special election. 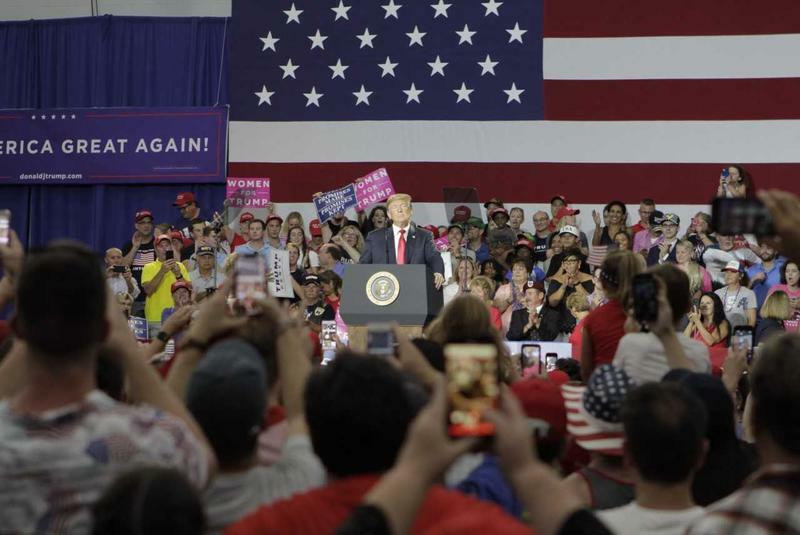 President Donald Trump and Vice President Mike Pence campaigned in Ohio in recent days for Balderson. But polls taken by Emerson College and Monmouth University before Saturday's Trump event showed the race neck-and-neck. The two candidates planned get-out-the-vote events Monday in Central Ohio. Balderson, a two-term Republican state senator, is working to retain GOP control of the 12th District, which Republicans have held for nearly 35 years. It was left vacant by Rep. Pat Tiberi, who retired in January after 18 years; before him, the seat was held by Gov. John Kasich. Working phones at a volunteer site Monday, Balderson said he's felt enthusiasm throughout the district following Trump's visit. "He definitely brought major excitement, and they were exicted to see him up here," Balderson said. Balderson, 57, is a Trump supporter but has also aligned himself with Kasich, a Trump critic. He rebuffed questions about whether appearing with Trump might have cut into Kasich's influence in bringing out voters. "I had the president of the United States here on Saturday, and to stand on stage (with him) was incredible," Balderson said. O'Connor, the 31-year-old Franklin County Recorder, reported raising more money than his opponent. O'Connor has taken care not to criticize Kasich, whose statewide popularity remains high even among Democrats. The Emerson poll, published on Monday, showed O'Connor boasting the support of 47 percent of likely voters, compared to 46 for Balderson and 7 percent undecided. A Monmouth poll on August 1 showed Balderson up 46-45. 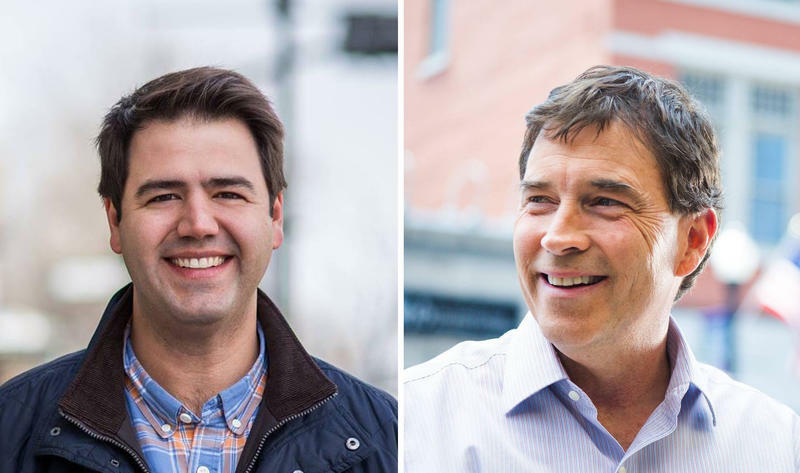 No matter who wins on Tuesday, Balderson and O'Connor will face off again in November to determine who will take office for the next full term. 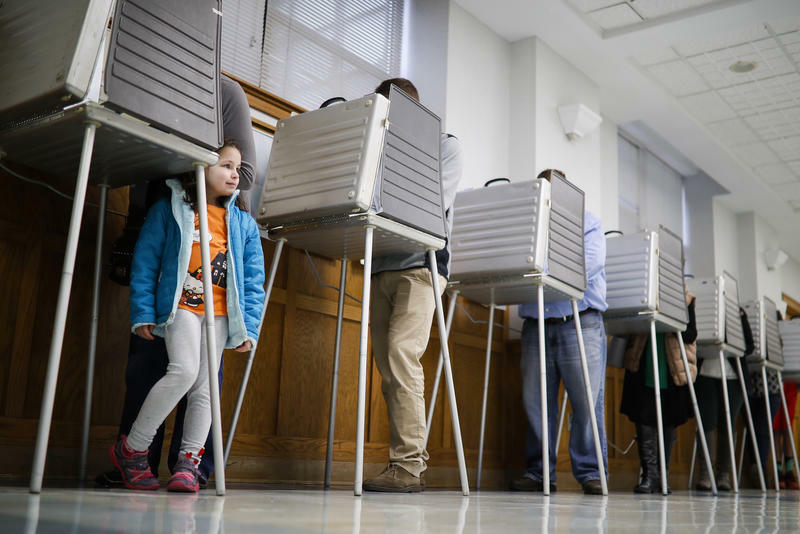 Voting rights groups say they are getting reports of misinformation and misleading text messages. The last special congressional election before Election Day is turning into a nail-biter for Republicans. 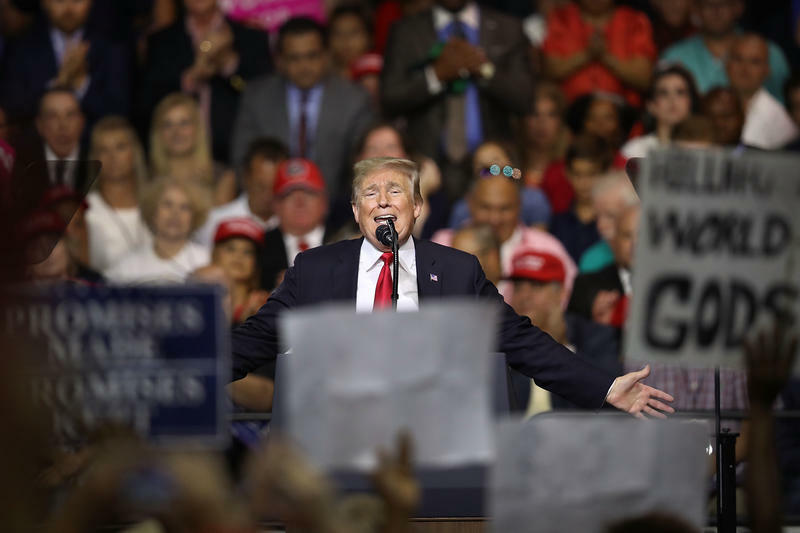 President Trump will make a campaign stop on Saturday for Troy Balderson, a Republican state senator running to represent Ohio's 12th congressional district, which includes affluent suburbs of Columbus as well as rural parts of central Ohio.